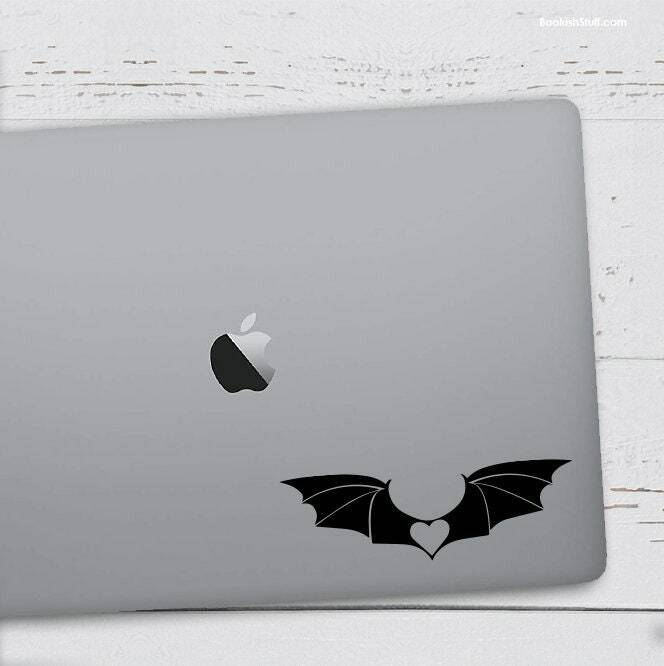 Get one (1) Illyrian Wingspan/Illyrian Love vinyl permanent decal inspired by Sarah J Maas A Court of Thorns and Roses book series. 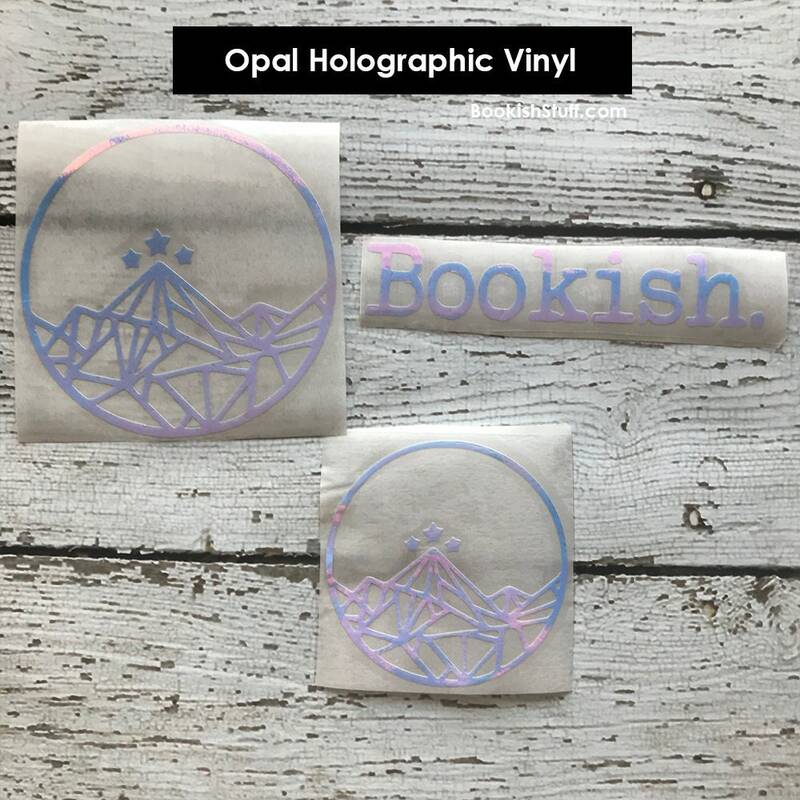 Available in black, white, silver, gold or opal holographic permanent vinyl. It looked gorgeous. 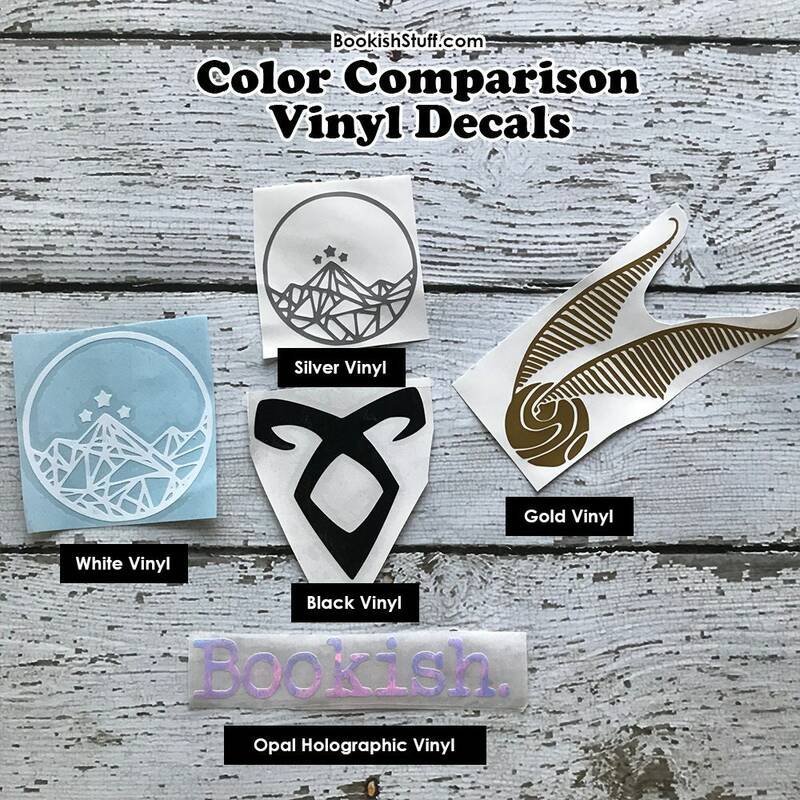 However, the spacing on some of the color separation was a little off which detracted from the overall look. Otherwise a great buy. 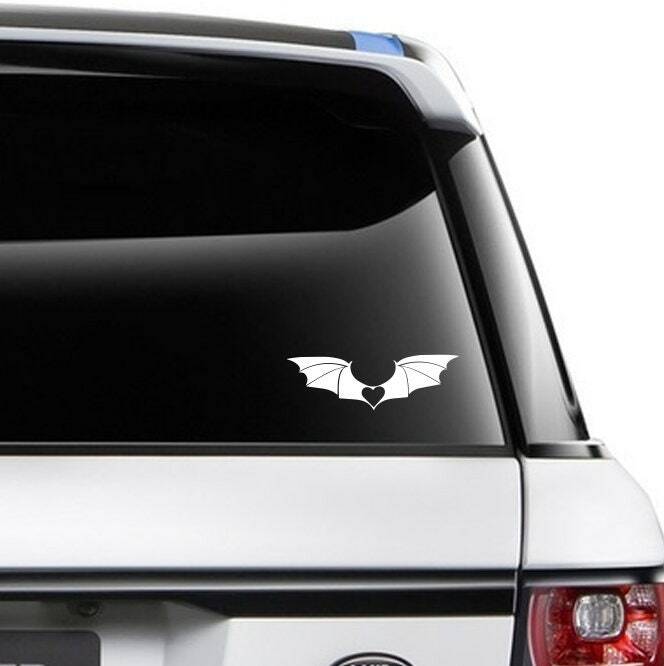 I never wanted stickers on my truck until I found this item. Love it!